Spacious 4 Bedroom Home On A Double Lot! 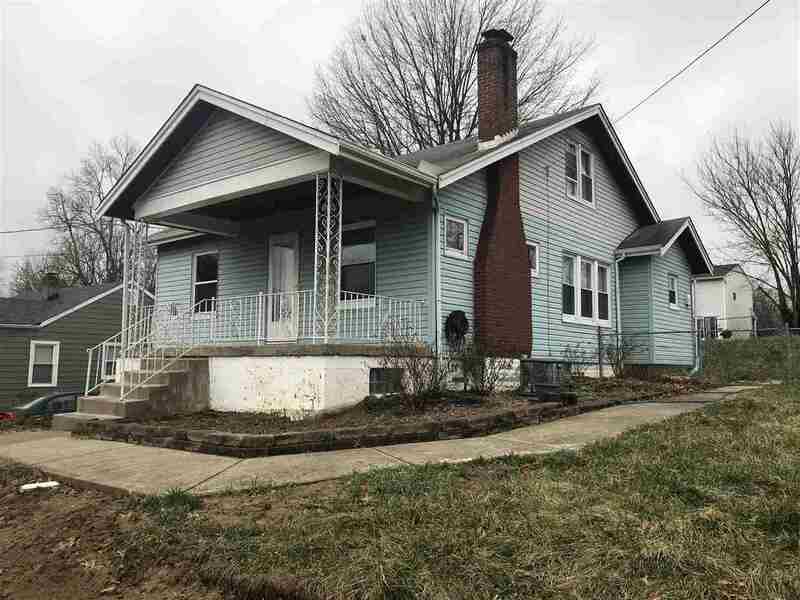 Home Offers Large Rooms, HWD Floors, Large Yard & Tons of Potential. Conveniently Located To NKU & Downtown Cincinnati!